Looking to escape the January blues? Then book a ticket to Melbourne where it’s summer while New Yorkers are shivering in the snow. 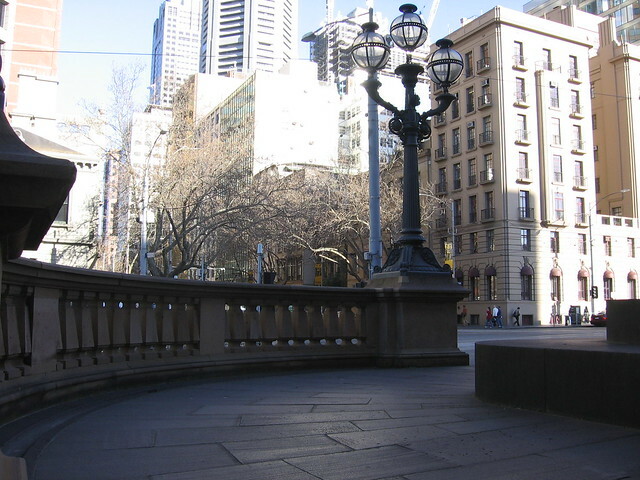 Summer days in Melbourne are generally sunny and eighty degrees, perfect for exploring the parks, walking along the quays, and taking a trip to the zoo. 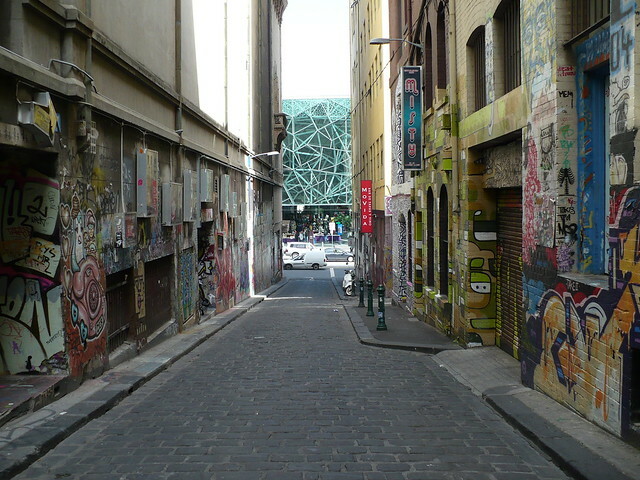 Located on a bay in southern Australia, Melbourne is a large city with a connection to the natural world. You’ll find excellent coffee shops, bars with live music, and excellent shopping. But you’ll also be able to visit botanical gardens, eat fresh, local seafood, and take a cruise in the bay. The Melbourne Zoo is home to over 3,000 animals from all over the world, but with a particular focus on native animals. Introduce your kids to some of the most interesting animals the continent has to offer including wallabies, platypuses, koalas, kangaroos, and Australian little penguins. You could spend the entire day at the zoo or just make a quick trip between other activities to meet the Australian animals. There are many parks in Melbourne perfect for picnics and letting the kids run off a little steam while you relax in a lush, green setting. 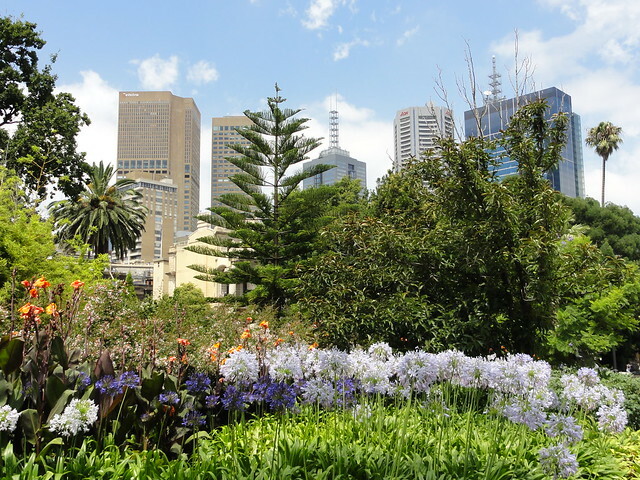 In addition to parks, there are the St. Kilda Botanical Gardens and the Royal Botanical Gardens, which offer the opportunity to relax among carefully selected native greenery. Luna Park, however, is an amusement park built in 1912 that offers a combination of classic rides and twenty-first century thrills for the whole family. The carousel features sixty-eight hand-painted horses that make it as beautiful as it is fun. The littlest ones can enjoy the Red Baron airplane ride while older ones (who don’t scare easy) can take a ride on the Ghost Train. Australian cuisine is a difficult to define blend of fresh local ingredients with a focus on organics and international influence (especially British) with a penchant to barbecue just about anything. As such, you won’t find many restaurants advertising Australian fare in Melbourne, but you will find a vibrant restaurant scene offer delicacies from all over the world. There are many Chinese restaurants in Melbourne, mostly in Chinatown and mostly serving Cantonese style food like lo mein and sweet and sour pork. Cuisine from other Asian countries like Japan and Thailand are also popular. There are many Indonesian restaurants as well, likely due to the high number of Indonesian residents (mostly students) of Melbourne. A large number of Italians also live in Melbourne and support many Italian restaurants serving mostly southern Italian specialties with plenty of red sauce. Australia is part of the British Commonwealth of Nations and as such, British influence has had an impact on Australian cuisine. You’ll find fish and chips shops and specialties like meat pies here as well.